The Easter holidays provide a great opportunity for families to spend more quality time with each other. 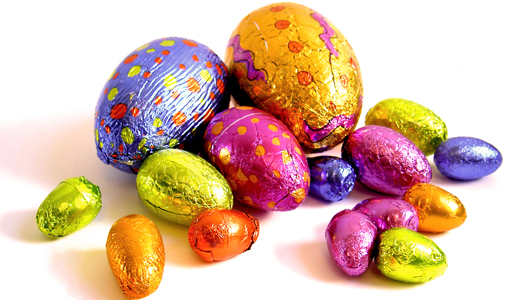 Why not bring the whole family and take part in out Easter Egg Trail. Walk around the trail, find our hidden boards, work out the answer and fill out the form. Every correct form returned wins an Easter Egg. Refreshments available including tea, coffee, home made cakes and of course wine!